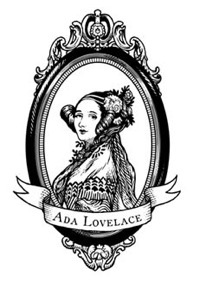 Allison Burtch #ALD14 @findingada « Adafruit Industries – Makers, hackers, artists, designers and engineers! 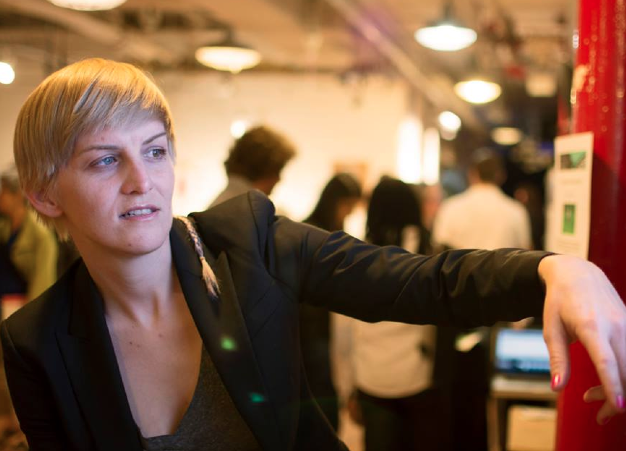 Allison Burtch creates liberation technology. 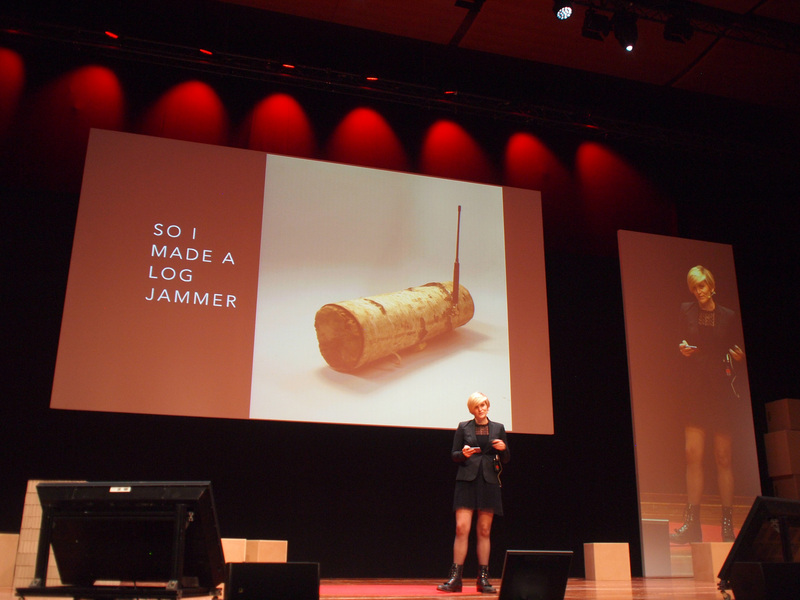 She’s collaborated on such projects as the Dumb Store – a mobile app store for dumbphones™, co-organized Prism BreakUp at Eyebeam Art & Technology Center and the Drones and Aerial Robotics Conference at New York University, and was a lead researcher for Maya Lin’s online memorial What is Missing?. Previously, Allison was the editor of the Occupied Wall Street Journal, a six-edition print publication which was translated into six languages and distributed globally. She’s also led a European biking and camping tour for teenagers, traveled by train from Kazakhstan to Beijing and lived on a boat. Allison Burtch has a master’s degree from NYU’s Interactive Telecommunications Program.